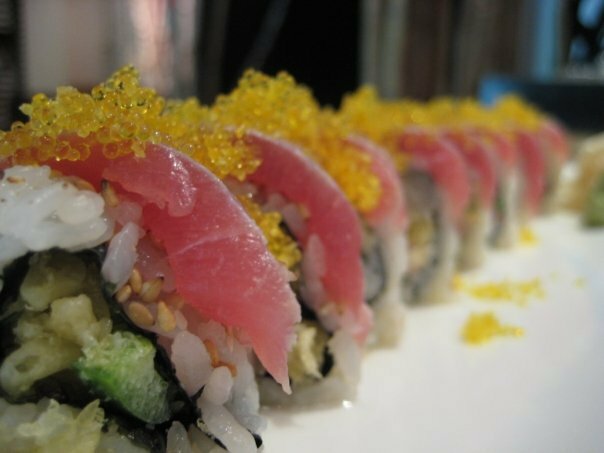 If you're in the mood for sushi that not only tastes amazingly fresh, but looks beautiful enough to be featured in a culinary art gallery, then Sushi Damo is the Spot for you! And don't fear - Sushi Damo's eye-catching dishes are served in generous portions to fill the belly and by personable staff with a natural local charm. 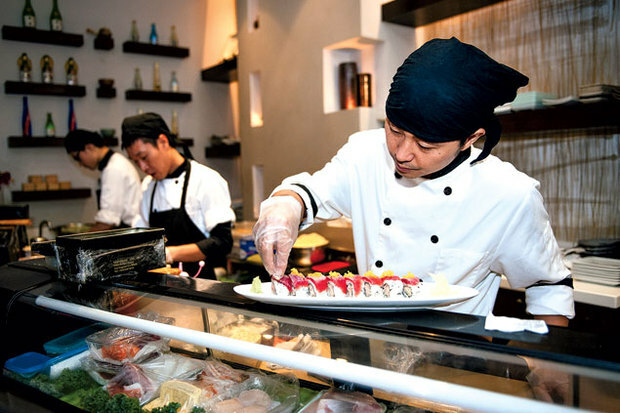 Also, their menu ventures far beyond sushi to a variety of traditional Japanese dishes. 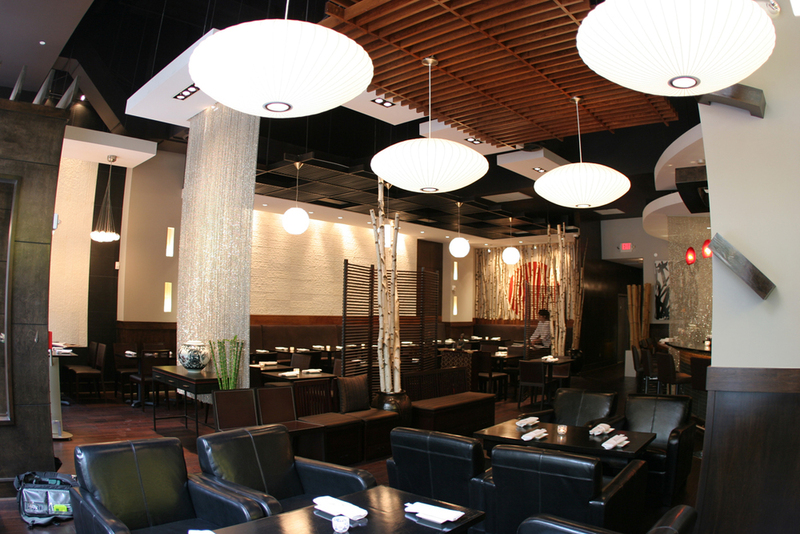 Come check out Sushi Damo's patio or the modern-zen décor that graces their interior. 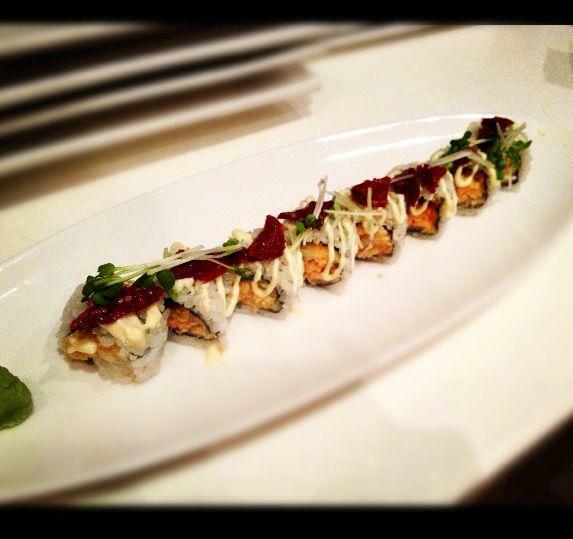 Make sure to check out Sushi Damo on the Spotluck App to save money every time you visit (now also offering lunch! ).